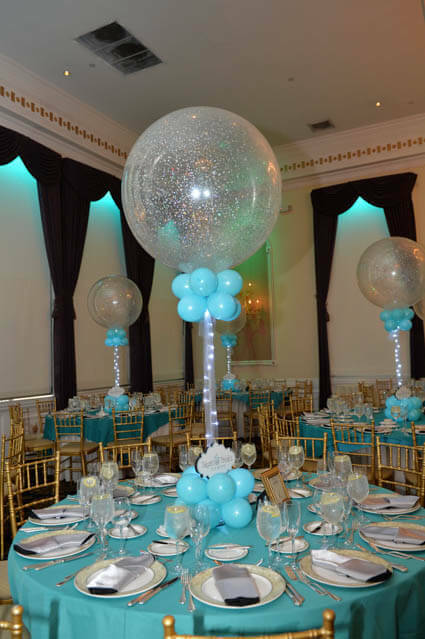 Aqua balloons are unique and will look great alone or within your balloon designs. 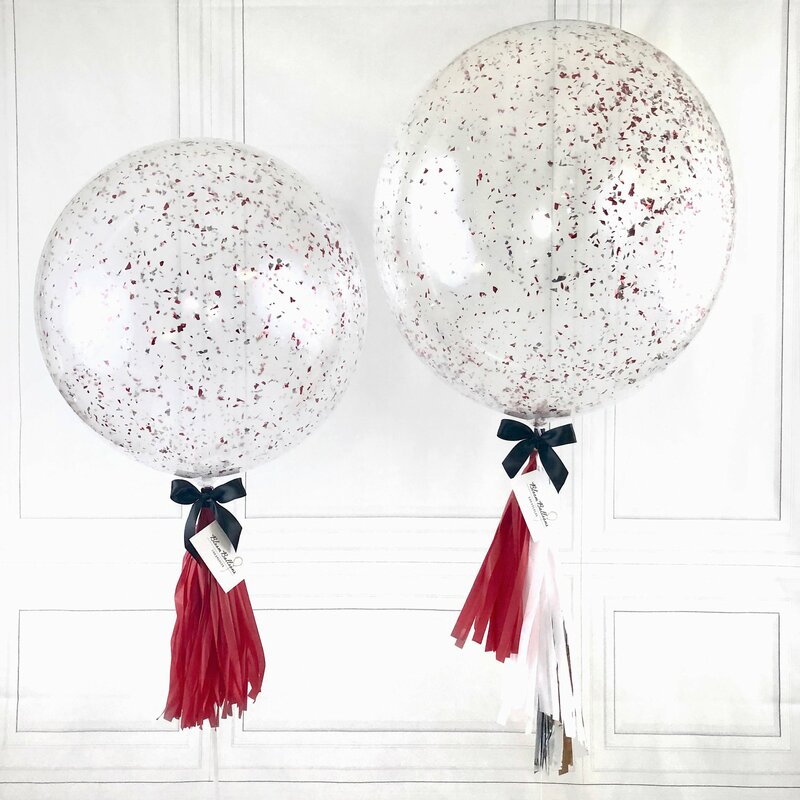 The balloons have a gloss finish and are made from a resilient and expandable material, becoming almost perfectly spherical when inflated. When inflated, Aqua balloons keep their transparency and are soft to the touch. Aqua balloons can be used in several different ways, such as double stuffing them with latex balloons, or putting objects inside of them, similar to a stuffing balloon (please see additional images for instructions). Each Aqua balloon comes with a cover film for protection; this starts to peel off when inflated and should be peeled back before inflating fully. 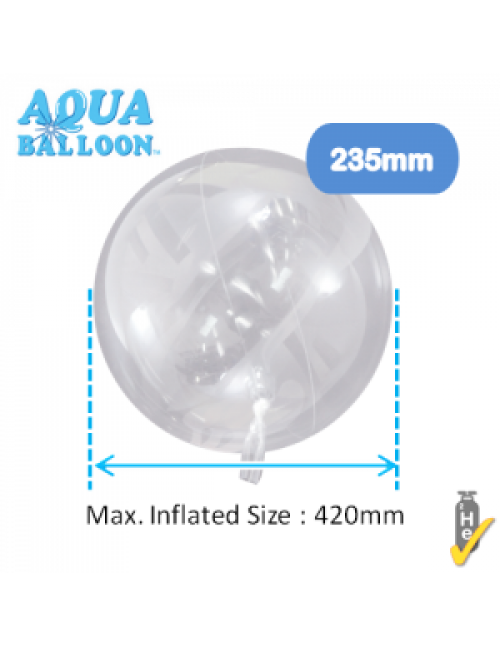 For example: 235mm Aqua balloon, the minimum recommended filling size is 280mm and the maximum filling size is 420mm. The balloon can be filled with air or helium and should be inflated with a fast inflating speed, to prevent the balloon from losing its left-right balance and becoming misshapen. 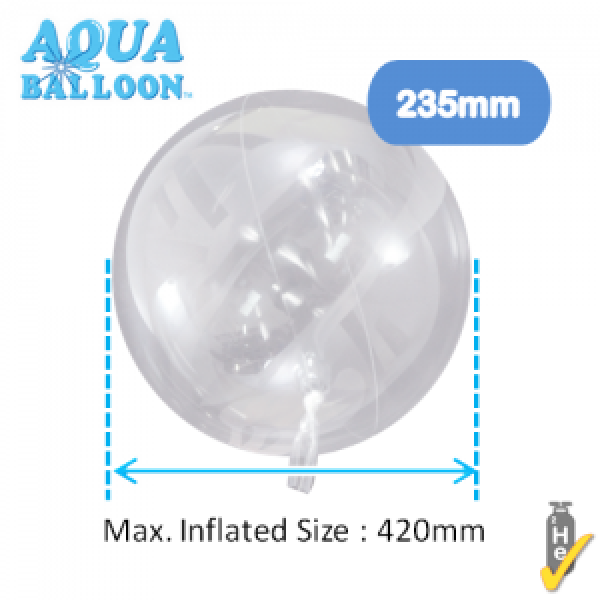 Be sure to inflate the balloon to the minimum recommended filling size, as using an Aqua balloon at a smaller size can cause the left-right balance to collapse - losing the spherical shape. To do this, pull the mouth part of the Aqua balloon while twisting it and make a tight knot.